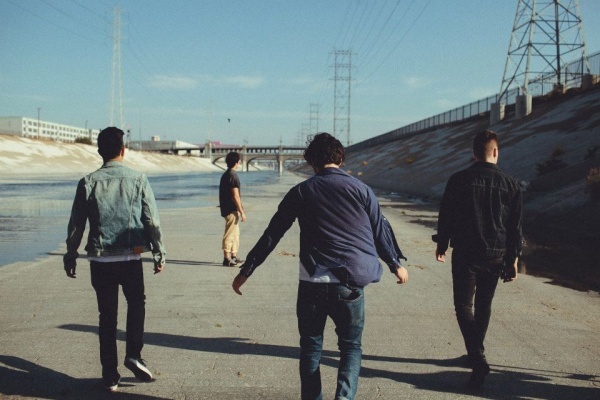 Comments Off on The Tragic Thrills Release First Single "Tears"
The Tragic Thrills, previously known as Allstar Weekend, has finally released a new song under their new name. The Tragic Thrills, comprised of Michael Martinez, Zach Porter, Cameron Quiseng and Brent Schneiders took their last and final run as Allstar Weekend this past summer on the Vans Warped Tour and that was the last time any Allstar Weekend music would be played live. The band decided to change their name and go a different route with their sound completely and while I’m really sad that Allstar Weekend’s bubble gum pop sound is no more, this sound isn’t too shabby. In fact, I absolutely love the single they released at midnight titled “Tears”. It’s raw. It’s real. It’s mature. And I think this is exactly what the guys were looking for.